Thin is in. 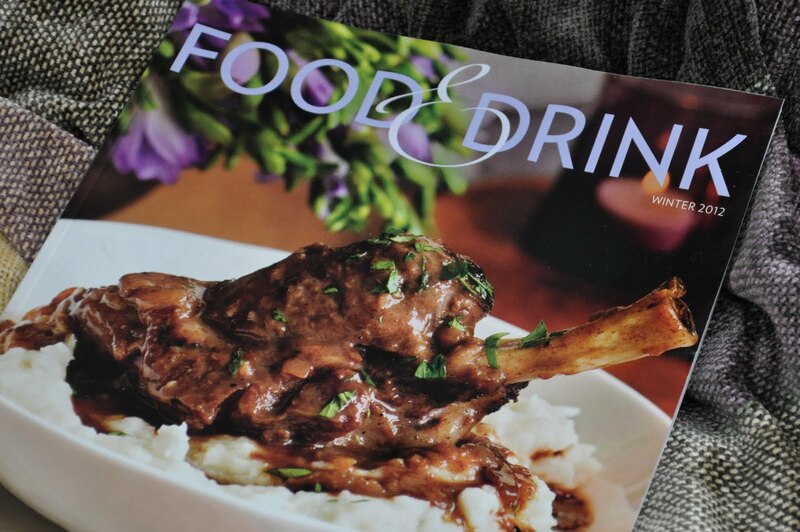 As usual, the Winter issue of the LCBO’s Food & Drink magazine sends the subliminal message in its January issue, that like us, they too are slimming down this month. 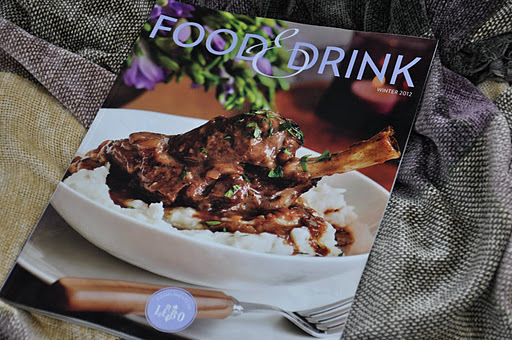 Although almost a third of the size of the Holiday issue, it still packs a punch with great comfort recipes to see us through the remaining dark days of winter. What’s New by Julia Aitken caught my eye. Everybody seems to be talking about Rioja. I think I’ll be doing a ‘me too’ and check out the Beronia Tempranillo Rioja. I like the price, coming in under $12. Also the Nøgne Ø Imperial Stout just might be my secret weapon in the annual chili cook off I now enter each March. Did you know that the Niagara-on-the-Lake Icewine Festival is on from January 13 to 29? Neither did I. Here is more info. A fan of the LCBO Playlist? Rick Shurman and Earl Torno’s Winter Playlist will keep you warm. In fact, downright hot and bothered. Whether warming up a winter night and or priming for Valentine’s Day, you might want to load up your tunes with the likes of Sometimes When We Touch by Dan Hill, Let’s Get It On by Marvin Gaye and Wonderful Tonight by Eric Clapton. Check it out on iTunes. Last but not least, a big WOW for Ottawa’s own Claudio Fracassi in Cynthia David’s Spotlight segment. Who in the Capital doesn’t know The Soup Guy. Claudio spreads soup love in the bowl AND with song. Congrats Claudio! Plan ahead: The Spring issue hits the stores 8 weeks from today on Wednesday, March 7th.